It’s always important to present your business in the best way possible, and that certainly applies to how you display your logo. If you are working with logos for the first time, you may not have a strong familiarity with different types of file extensions and how they are used. 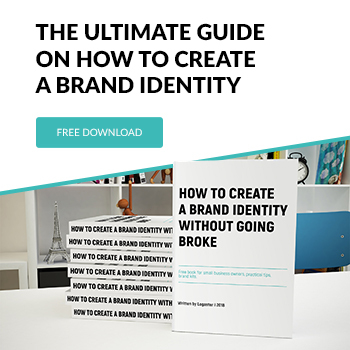 If you are going to be using your logo in many different places, it will be helpful to understand some of these extensions. The JPG extension (for example: image.jpg) is one of the most popular formats for storing and transferring images. Depending on your needs, you will probably want your logo saved as a JPG on some occasions. We’ll help you understand the origin of the JPG, and when you do or don’t want to use it. 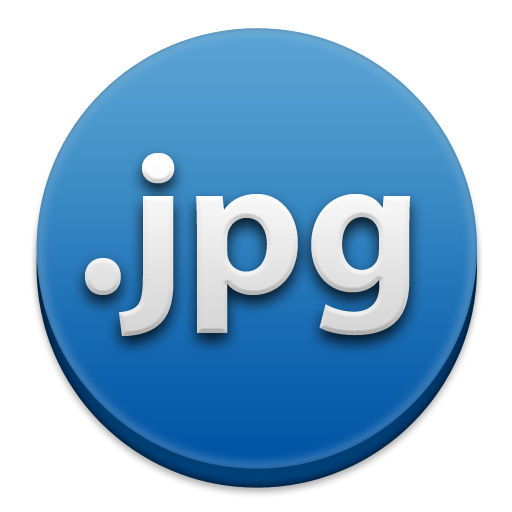 The JPG (also called JPEG) was created by the Joint Photographic Experts Group, and named after them. It quickly became popular because of its flexibility. The biggest concerns with any image are the appearance and the storage size. JPG is effective for many situations because it can be compressed down to a small size without losing as much image quality as some other types of file formats. Small file sizes are advantageous because they can be stored on smaller devices (such as zip drives) and will load more quickly on web pages. JPG is a great option for anything you want to display on your webpage, particularly logos. You can create larger and smaller versions and adjust them until you feel you’ve found a good balance between quality and load time. However, you should be careful not to mess with one file too many times. Any file saved as a JPG will lose some parts of the image, and you won’t be able to get them back by changing the file to its original size. A JPG can lose a lot of quality if it is altered too many times. While you may want to convert your logo into many different images, you should probably not keep the first one as a JPG. Whenever quality is important, you want to use a lossless extension that will not lose any quality when it is resized. Come back and visit our blog again to find out about some of those lossless formats, we’ll be covering them soon. What is the difference between “JPG” and “JPEG”? There is actually no difference between JPG and JPEG, except for the number of characters used.